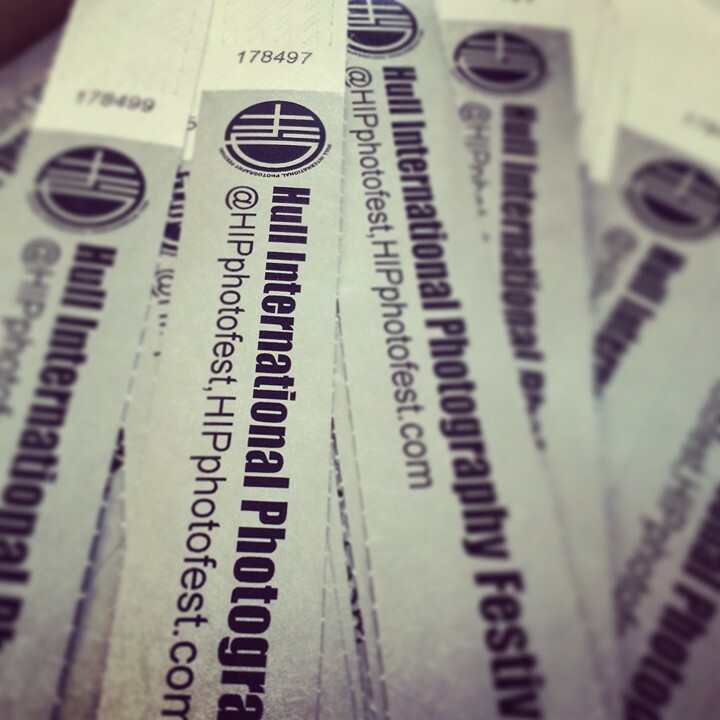 It appears many are still unaware that Hull International Photography Festival, is taking place right now in the city, despite it being picked up by major arts and culture publications this week, including The Guardian. The month long event which opened last Friday Oct 2 at POP (Pride of Place) top deck inside Princes Quay, brings together a fantastic array of work from across the globe. World-class photography with exhibitions and images, on display in Hull the City of Culture 2017, for the first time. The variety and mix of contemporary and classic work on show, inspires conversations about the role of digital developments in photography, against more traditional styles and approaches. Alongside the exhibitions there are a host of workshops, master classes and artist talks taking place, throughout the month-long festival. People can attend All of these additional events, by simply buying a £5 wristband from POP. During this week I took the opportunity to revisit some of the gallery spaces and venues across the city centre, that are playing host to Hull International Photography Festival. I shall start with the show at the HIP Gallery which is located immediately next door to POP and contains Frieke Janssens‘ ‘Dianas‘. The series of images beguile and thrill, at every turn as the Belgian artist explores the nature of the hunt with a representation of Diana at the heart of each image. It is hard to place the images, being that they simultaneously appear contemporary, yet strangely mythological and so become timeless. There’s no denying the bold beauty and exquisite detail on show: the way each picture has been carefully presented and hung in wooden frames with no glass front, allowing the viewer to appreciate the brush-like texture. Walking with festival organiser Alan Raw, he explains to me a little about the symbolism and storytelling behind the work. Diana was the Roman Goddess of Hunting, the natural surroundings, the flora and fauna speak of the power and potency of mother nature coupled with the burden she placed upon us, the need to hunt to survive. 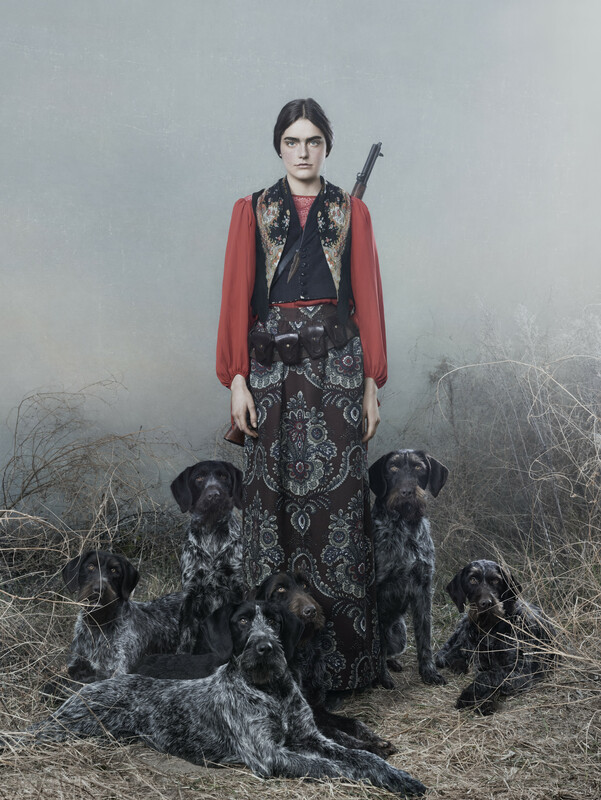 Within the images lies a discussion about traditions and historical attitudes, surrounding the role of women: the pressure placed by society or family, to catch a good specimen, a trophy, in order to justify and in many of Frieke’s images, celebrate your gender. 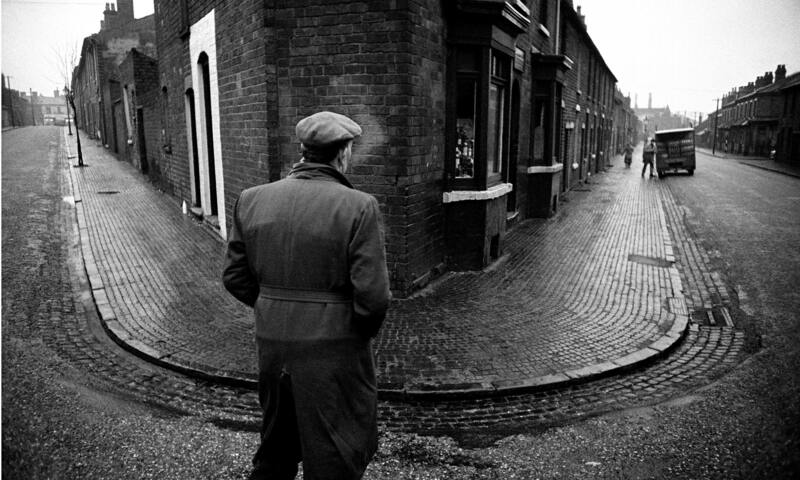 Inside the gallery space, downstairs at Hull Central Library, I find The North by renowned photo-journalist John Bulmer. Initially these images appear bleak, poverty stricken faces staring out from faded landscapes. As you study the images, the personalities of Bulmer’s subjects shine through the dust and grime. There’s one image in particular that really spoke to me. It is a shot of miners at rest, with a pit pony in the foreground, the miners soot-faced and shabby, are sharing a joke: you can almost hear the laughter echoing across the years. 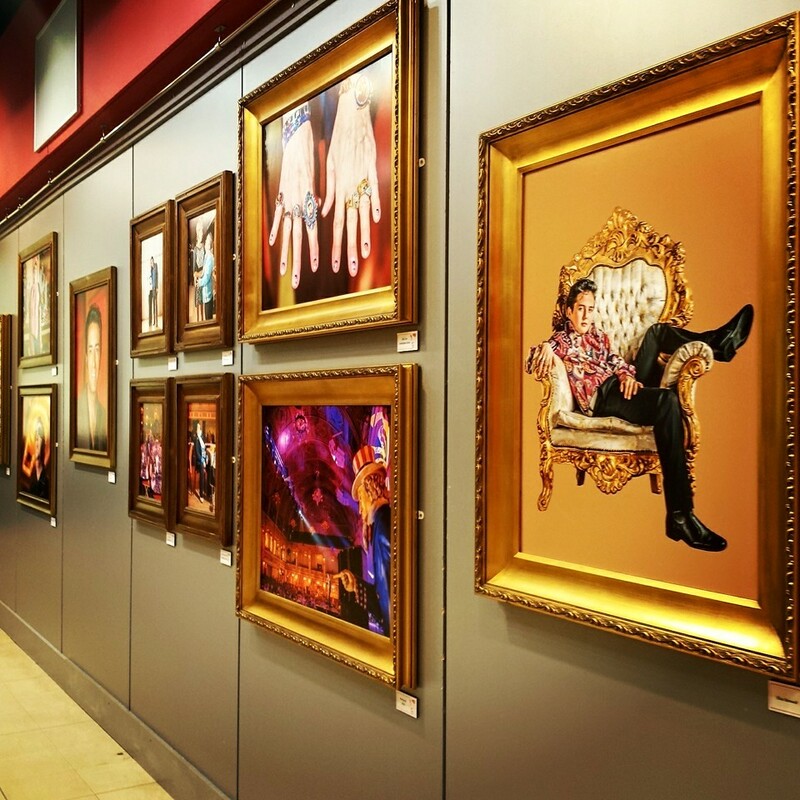 Inside the brightly lit POP gallery you will find an exhibition by Peter Dench, consisting mainly of images taken on the party island Ibiza called, ‘The British Abroad.’ The subjects in these images look like they are on an 18-30 package holiday. The exuberant shots of nightlife, give way to more dramatic images, showing the physical toll of hedonism and excess. Gruesome images of misadventure, gleefully bandaged limbs and bodies lying prone on pavements, leave you with little doubt, as to what the morning after will look like. Inside Gallery 3 (previously Republica) I look at Hull artist Verity Harr‘s show ‘Lumen‘. I immediately recall a documentary about Rothko’s opaque black rectangles…. those deafeningly, dark expanses on which to transport your mind. Verity’s work is all about light; the light needed to create any image; the light that must bounce of an object to allow our eyes to see them at all. 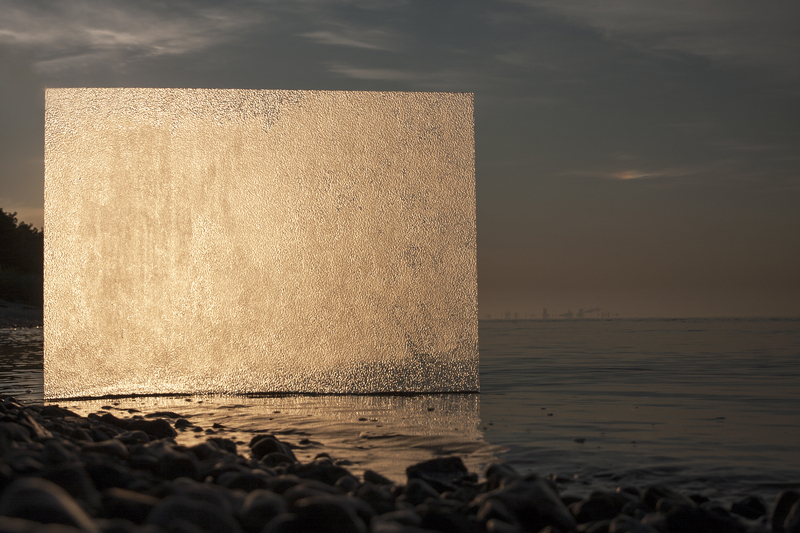 Verity’s constructed surfaces placed at the water’s edge, allow the viewer to project whatever they like upon them. They have a benevolent, monolithic quality as they glow golden against the familiar locations. Next door Graeme Oxby also local, has made a study of Elvis impersonators called, ‘The Kings of England‘, as they gather in all their finery, to parade and perform at Elvis conventions. The iconic King of Rock n Roll is manifest among the flamboyant jump suits, the slick hair, the rhinestone and sequin jackets. The theatre that Elvis brought to the stage is also present in some of these images. Elvis lives inside every one of these impersonators and the message is that anyone, regardless of age or gender, can be Elvis. The fascination and fanaticism of the Elvis phenomenon, still burns just as brightly, almost forty years after his death. There’s a gilt chair that invites visitors to live out their Elvis dream, wearing the hair and accessories. And it’s really good fun. There is so much more to see at Hull International Photography Festival. Superb images from a cool wall of music icons; Iggy Pop, Ian Brown and Thom Yorke from Hull’s very own Ami Barwell. Ami is described to me, as being one of the leading music photographers, in the industry right now. In Gallery 4, the Top 100 images of the year, as judged by the Royal Photographic Society. With exhibitions from Norway to New Zealand, it truly is an international celebration of the photographic image. There are more images and exhibitions to be found inside Hull Western Library, Bransholme Library, St Mary’s Church Lowgate, Red Gallery and Kardomah 94. The festival runs until 30 October, so there’s plenty of time to get out and support this much needed addition to Hull’s cultural canon. Here you will find opening times and locations for all the exhibitions and where you can download an app. to your smart phone, so you don’t miss out on any of the special events. stunning images! Wish I could attend! Blessings! Thank you for commenting Claudia – make a note in the diary for 2017 to come to Hull. We are welcoming everybody with open arms for City of Culture.